&SHUFL’s raw collection consists of valchromat, cork, and brass. Honest materials combined to explore a new approach to kitchen design. You may not know it, but many kitchen doors are made of particle board with a frame of wood outside, which is painted, finished or foiled.  In all our other &SHUFL products we have a core of MDF, and a front and back side – nothing else. But with the raw collection we expose the core, and instead protect the valchromat, which is a harder MDF, and treated with oil. 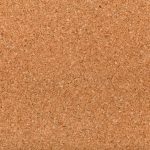 Cork, which is a sustainable choice, is a fantastic material: sound-absorbent, soft, and tactile. And with cork on an integrated refrigerator door, you can still set up reminder notes and drawings, even as you give the refrigerator an attractive exterior. In the raw collection, handles can now be selected in two different types of brass. One option is an upgrade of &SHUFL’s iconic integrated handle, which you can now get with a back plate in brass – a little, subtle detail that makes the kitchen more exclusive. Or you can choose an external handle mounted from the outside. Please note that the colors on your screen can be different than the actual colors. 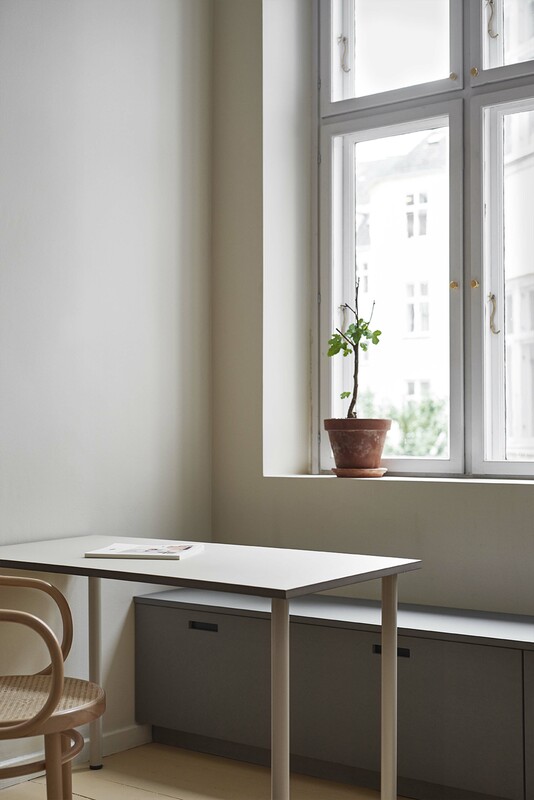 As a standard, &SHUFL produces all of the formats that are part of the Metod system (IKEA’s current kitchen system) and Faktum (IKEA’s previous system). In addition to the standard range, we produce fronts, doors, sides, floorboards, and countertops to measure, so you can get specially-drawn solutions for your kitchen. Sides and countertops can be specially-produced without an additional charge. For fronts and doors that are produced to special measurements we add an additional charge of 10%. If you would like prices on formats you can’t find on this list, you are welcome to contact us. 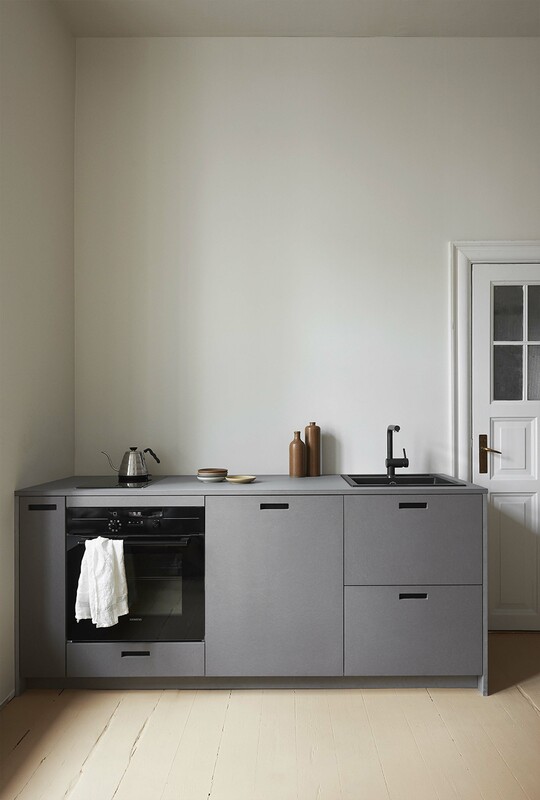 The price list for IKEA’s older kitchen system Faktum can be found here: See price list Faktum click here. Kitchen in raw light grey. A small bench in the kitchen. 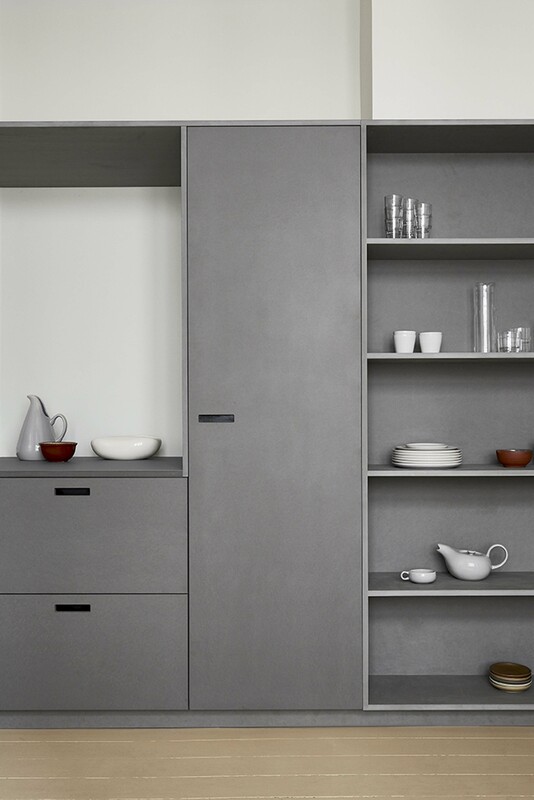 Fridge, niche and shelves in raw light grey. in our showroom, or order a colour sample.